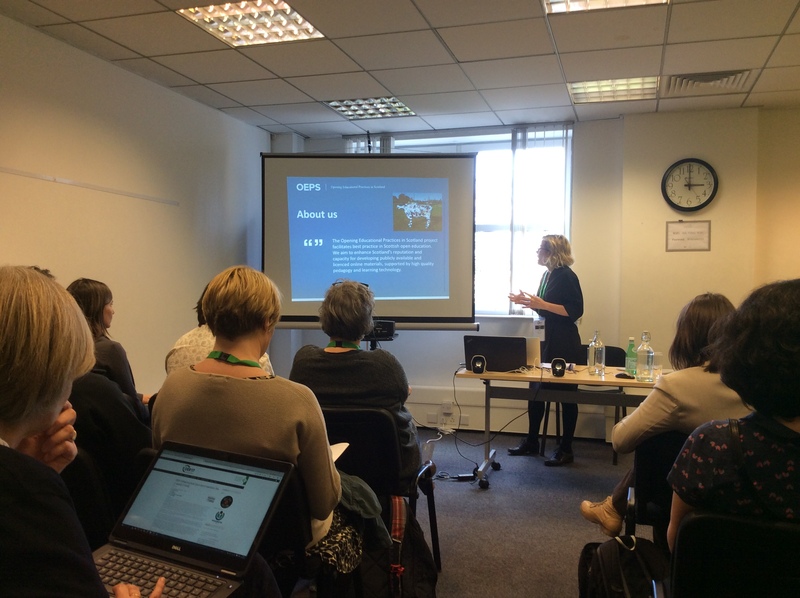 The project hosts a variety of events including OEPS forums and workshops, as well as attending, presenting and exhibiting at a range of conferences and other events. A copy of all conference slides can be found on our slideshare page. Photographs from our events can be found on our Flickr page and event reports are found on our blog.